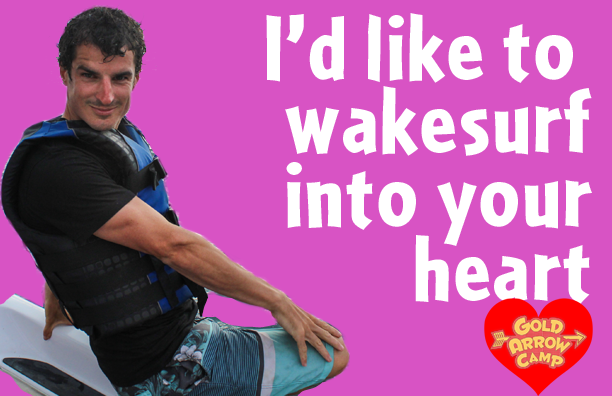 For the third year, your friends at GAC are here to help you with Valentines. 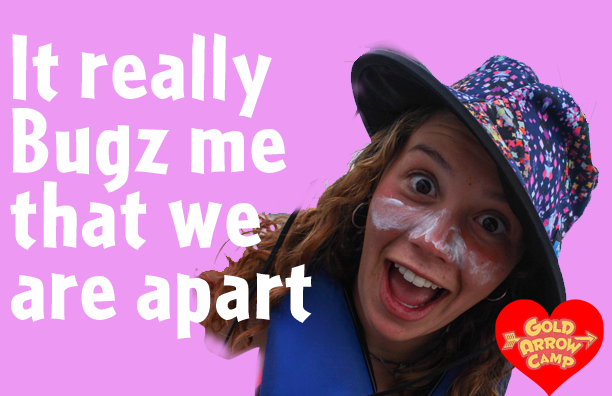 We know that it can be tough to find just the right message to send to your camp friends. That’s why we’ve put together another set of “GACentines.” These Gold Arrow themed cards are perfect for use in real life or online. Just print them out and send them, or download them to share on social media. Perhaps you would prefer a Group Counselor? Here you go! 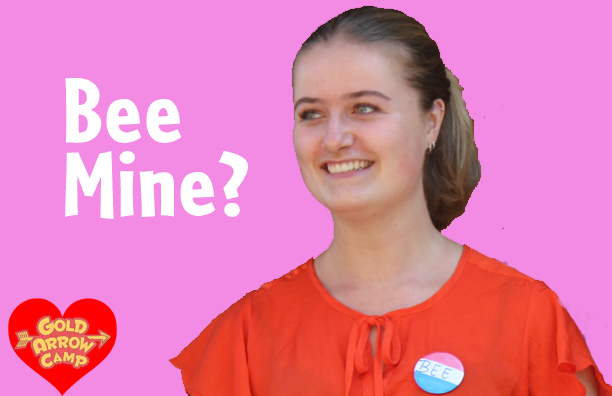 Maybe you like your Valentines to be a little bit like the 4th of July. 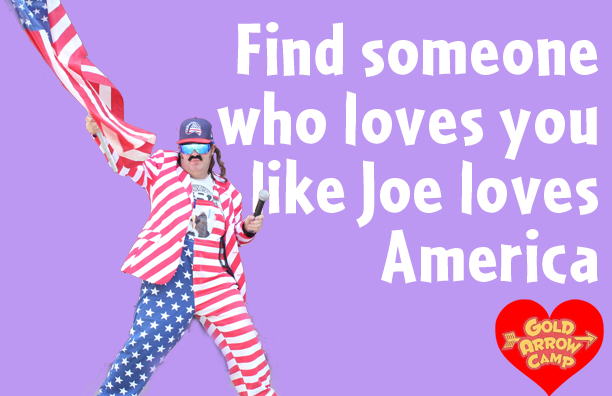 Joe America is here to help. 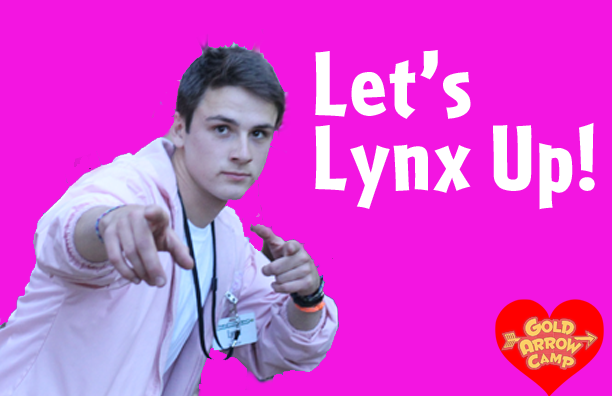 If you want your card to have an English flair, Lynx is right here waiting for you! There’s no excuse to not send this note! 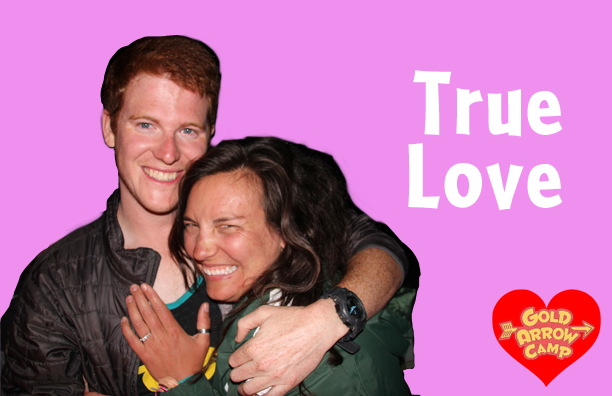 Maybe you want to show your affection with a Rocks & Ropes counselor. 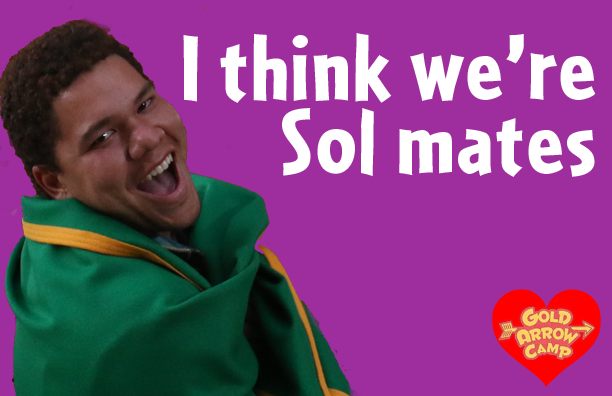 Sol is just the ticket! 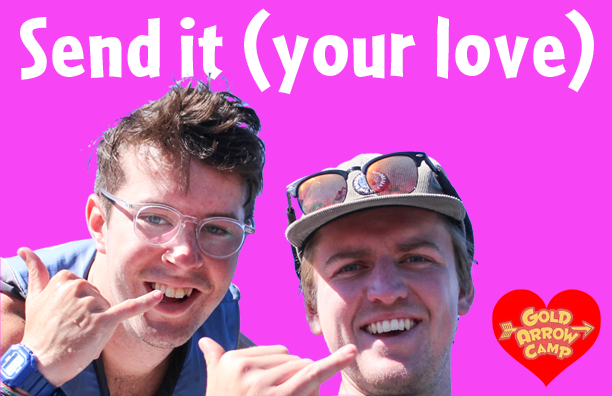 Baboon is here to serve up your Shaver Island Valentine. Finally, if you’d like something without a pun, we’ve got a shot of Toyota and Stix in the minutes after they got engaged during June Specialty Camp.